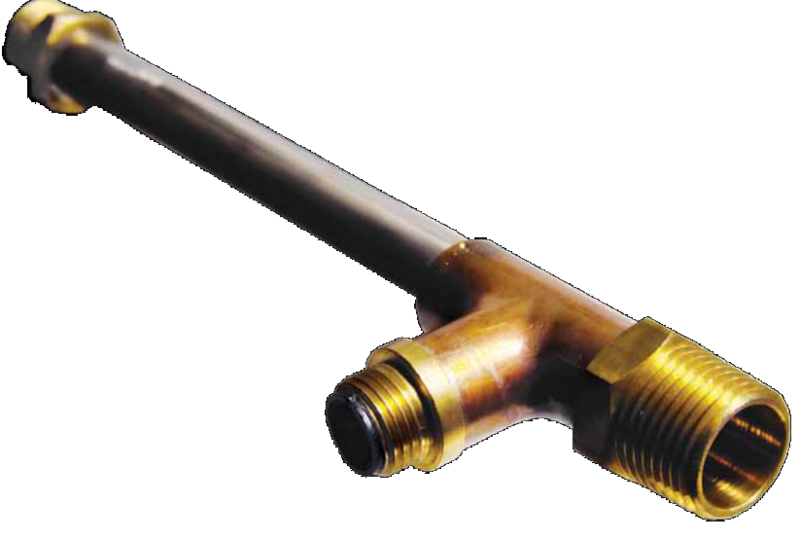 We stock several variations of 1/2″ diameter air heaters which feature an open coil of high temperature resistance wire electrically isolated in a stainless steel sheath. 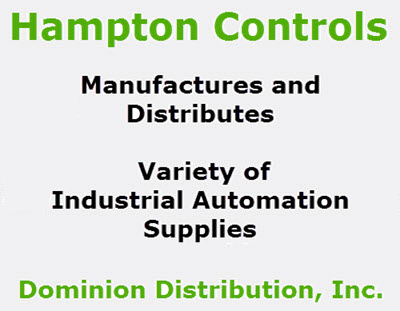 Hampton air heaters feature an open coil of high temperature resistance wire electrically isolated in a stainless steel sheath. Because the air being heated passes directly over the resistance wire, maximum heat transfer efficiency is achieved. Hampton brand air heaters are used for heat staking, plastic welding, laminating, drying, heat sealing, and any other operation where air needs to be heated up 1000° F.
See our Large Supply and Configure your Air Heater here. 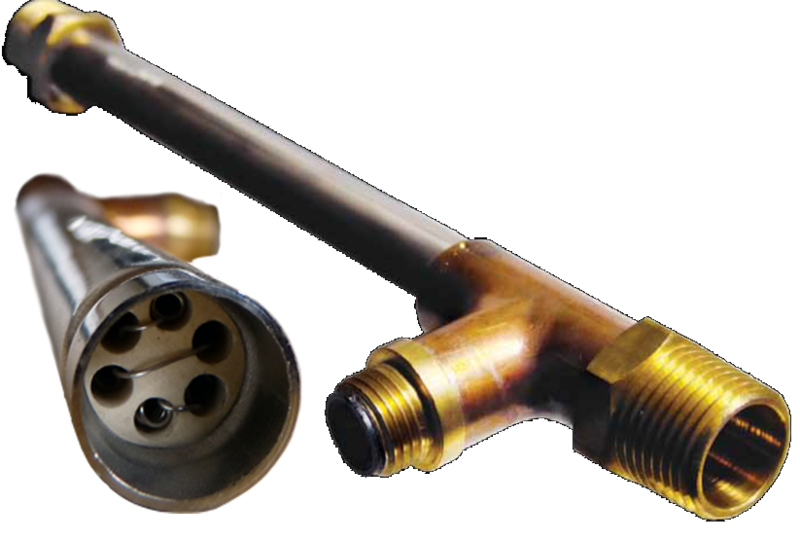 Heat air to temperatures as high as 1000° F.
Fittings can be added to any of the above heaters. ​Add the following numbers to the part number when ordering or add fitting when configuring your selection. For example: ​AH50050R-1 for a 120 volt, 400 watt with 1/8 FPT fitting on inlet.